Ready to Experience the Uffizi Gallery? Everyone should experience the Uffizi Gallery at least once in their lifetime. 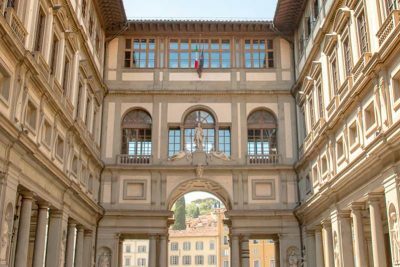 Here’s your chance to get your Uffizi Gallery Tickets! Simply choose from one of our best selling and most popular Uffizi services. How to Book Tickets to the Uffizi Gallery? The Uffizi Gallery is one of the most visited museums in the world, and for good reason. 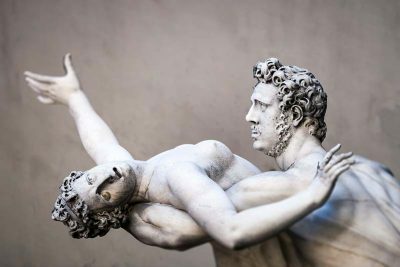 Select from one of our many Uffizi Gallery tickets & tours! Why Book With Uffizi Now ? Our internationally recognized flagship product Tour Italy Now was established in 2002, and is a pioneer in offering travel products and tours to Italy. Uffizi Now was born from the need to offer better services to the Uffizi Gallery. 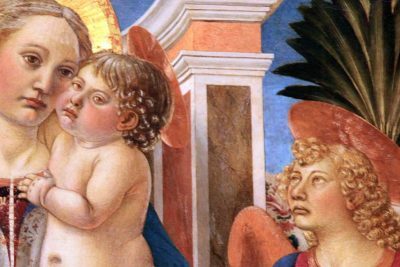 Book your Uffizi Museum tickets now! You’re definitely going to save money by booking with Uffizi Now. We offer by far the best deals available online. We’ve been sending clients to the Uffizi Gallery since 2002, and have created services based on deep experience. We have sent thousands of customer to the Uffizi with products as simple as entrance ticket to private tours.